They gave you a ridiculous nickname, taught you how to play foursquare, and encouraged you to make new friends. You’d recognize them from across a field, probably even smelled a few of them, and have grown to love them over the years. 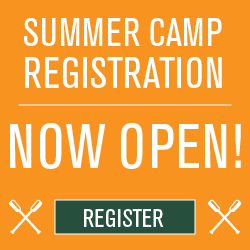 Ever since you were a primary camper, you’ve wanted to be… a Camp Hardtner Counselor. At some point along the way, you’ve also probably wondered what exactly do they do all day at camp? Do they really just play games and sing songs or is there actual work and planning that goes into the summer camp experience? Well apply to be a Counselor-In-Training (CIT) and find out for yourself. The Camp Hardtner CIT program is an opportunity to peek behind the curtain and see how the magic is made during our summer program. 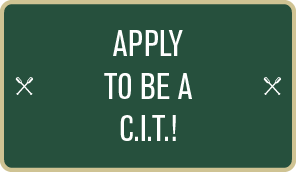 The first thing you need to know is that being a CIT is not a requirement to be on Permanent Staff, but it is a great way to see if being a camp counselor is right for you. 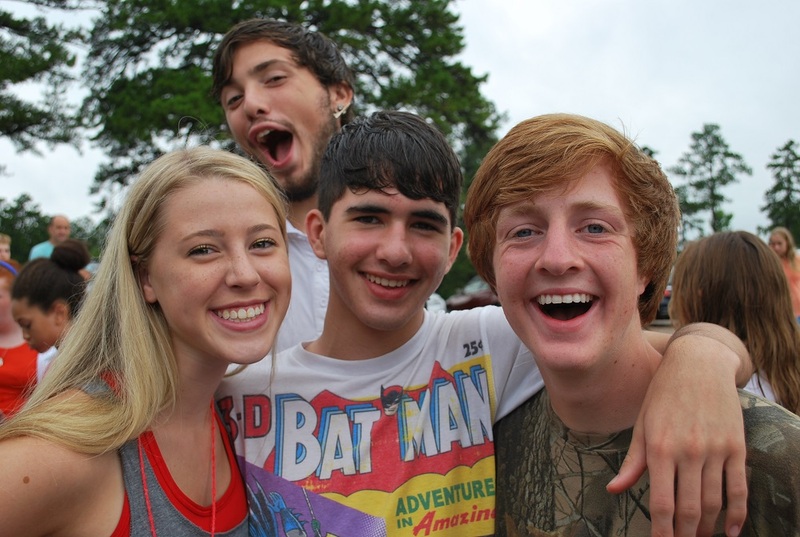 You will get to be in upfronts, play games, plan days, help build all the great setups you see, interact with children, maybe lead a worship and lots more, all while being at the best place possible during the summer, Camp Hardtner. 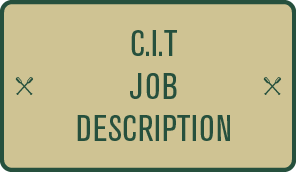 *CIT’s must be high school graduates or a minimum of 18 years old.